Pumpkin seeds have long been valued as an important natural food for men’s health. 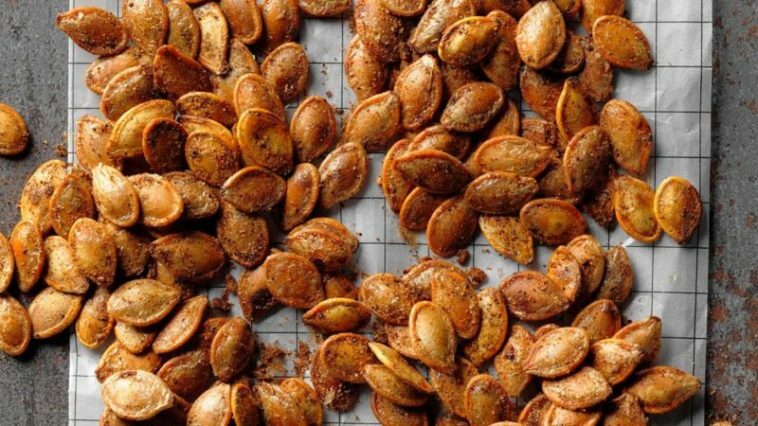 This is in part because of their high zinc content, which is important for prostate health (where it is found in the highest concentrations in the body), and also because pumpkin seed extracts and oils may play a role in treating benign prostatic hyperplasia (BPH, or enlarged prostate). 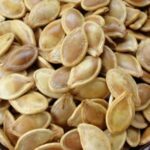 Research suggests that both pumpkin seed oil and pumpkin seeds may be particularly beneficial in supporting prostate health.